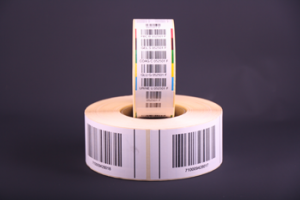 UK label users of direct thermal label materials will be interested in the emerging situation in respect of the availability of direct thermal materials. A recent article from the USA casts some light on the problems over the global supply of Leuco, the chemical dye used in the manufacture of direct thermal coatings used in labels. It looks like the global supply is going to be restricted in the coming months, and thus prices for these materials are at risk of significant increases. We will keep a close eye on this situation for our customers and advise appropriate actions accordingly. Please get in touch with your sales representative for more information.